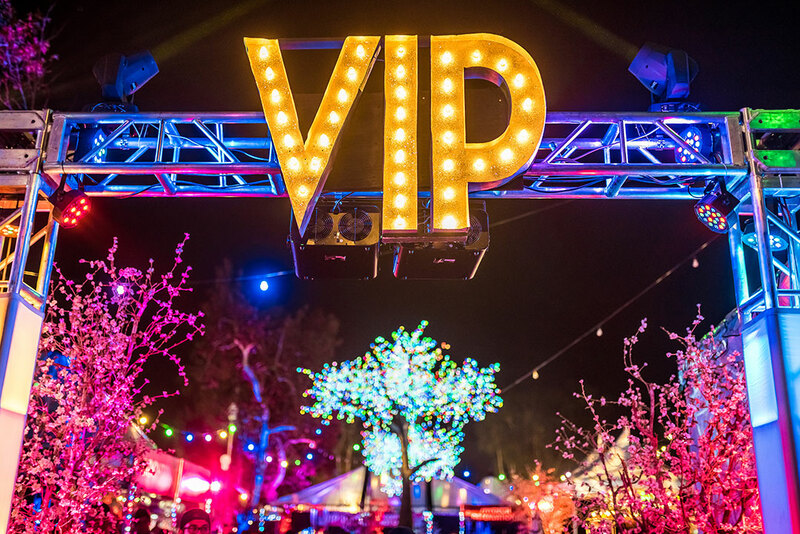 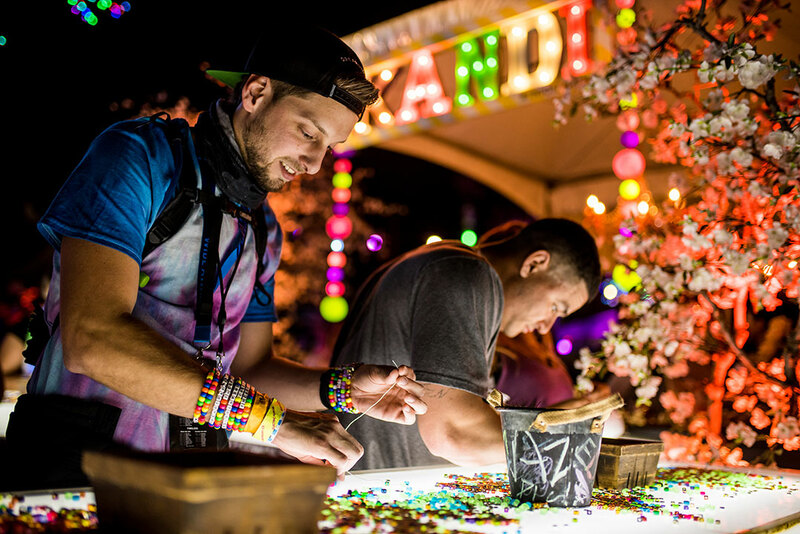 Take your festival weekend to the next level, and treat yourself to some unique perks, from fast entry and VIP-exclusive amenities, to gourmet food and drink options, to a dazzling array of special activities and entertainment. 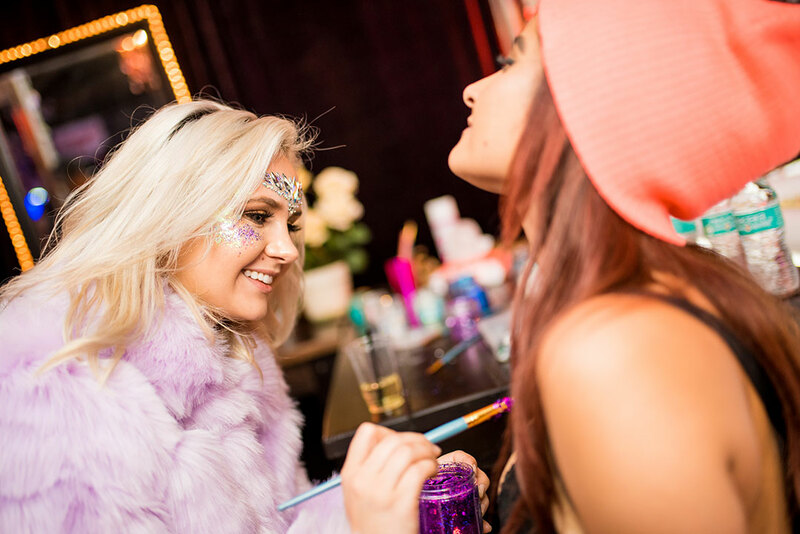 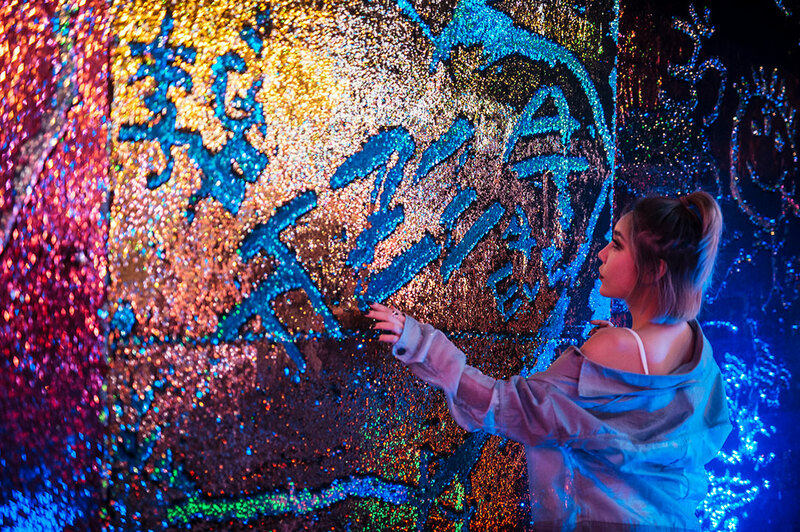 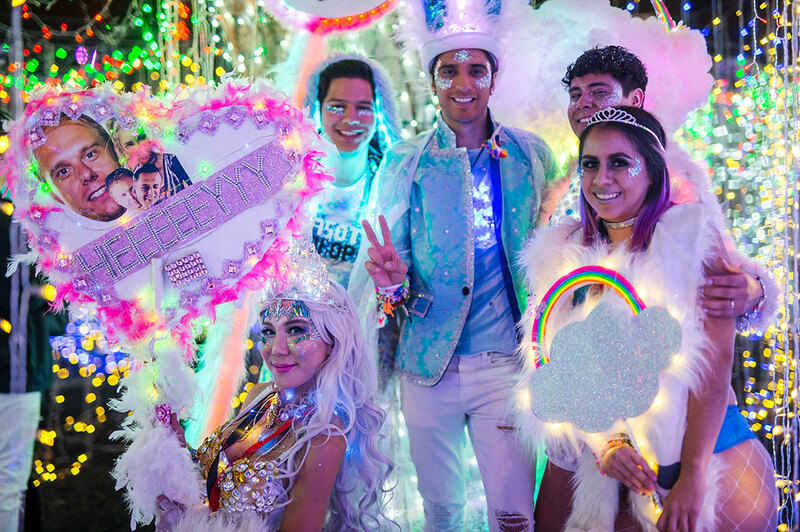 Take in the view from one of our dedicated VIP decks, get glittered up at our beauty bar, make a kandi bracelet, or chill in our brand-new hookah lounge. 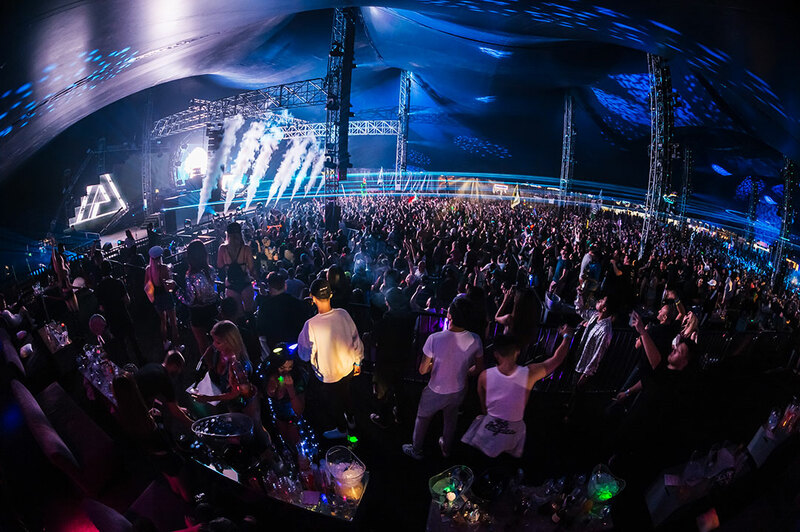 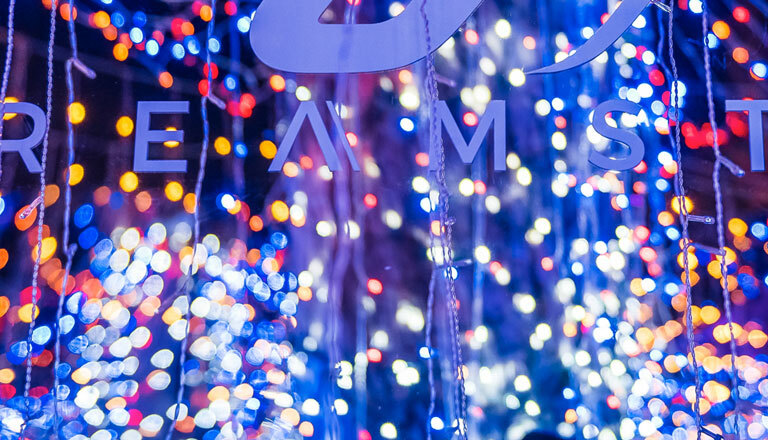 All this and much more await you with the Dreamstate VIP Experience!